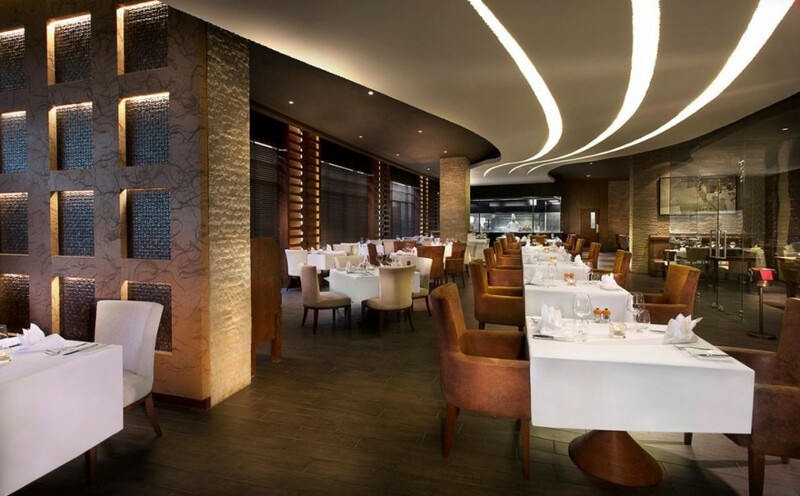 One of the most popular steakhouses on Palm Jumeirah Dubai, Porterhouse imports prime cuts of meat from celebrated producers around the world. In the welcoming dining room, watch master chefs at work in the open kitchen. 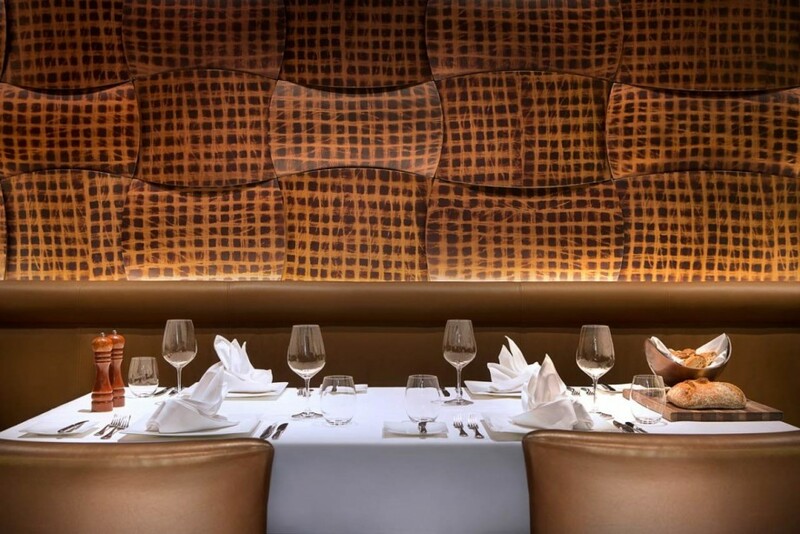 An extra special experience is the signature tabletop grill, where choice cuts such as Australian beef rib and Irish rack of lamb are carved at your table. Accompanying your meal are expertly prepared sauces and side dishes. Choose a grand cru from the wine cellar to add to the experience. End your meal on a delicious note with a decadent American dessert or a selection from the cheese trolley. For the little ones, Porterhouse proudly presents a complete menu designed specially for smaller appetites and choosy palates. Every Tuesday, Thursday and Friday evening, a selection of live music adds to the lively ambiance. And don’t miss our all-you-can-eat Striploin Brunch, available on Saturdays from 12:30pm to 3:30pm. 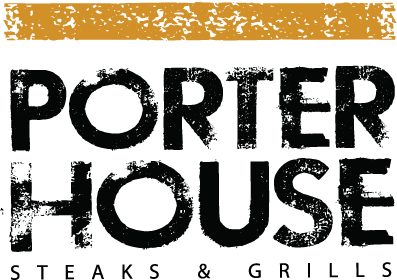 Regardless of which dishes you choose, Porterhouse Steaks & Grills delivers an unforgettable gastronomic experience.